In the fall of 2017, while the CFSEU-BC was at the Kamloops School of the Arts, at the end of a series of End Gang Life school presentations at Kamloops schools, the CFSEU-BC recognized the unique skills, abilities, and passion of the teachers and students at the School of the Arts. 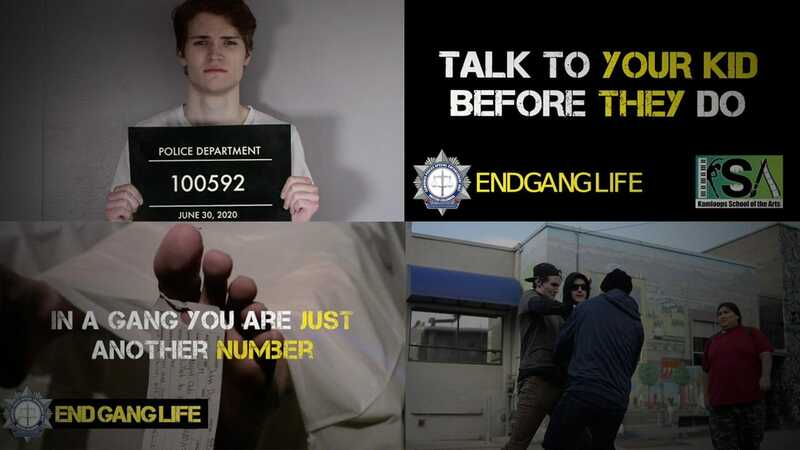 It was proposed that the CFSEU-BC and KSA partner on the creation of new student-led End Gang Life public service announcements, with the support and instruction from the CFSEU-BC on filming techniques, creating visual stories, and branding. 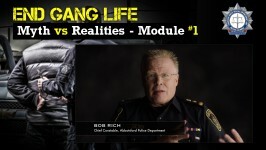 The result of this collaboration has been the creation of new End Gang Life videos, created by youth and for youth, which will help educate youth on the dangers of gangs and empower youth to make positive choices.